Two Kenyan nationals were among those killed in a New Year’s Day missile strike on a house in Pakistan’s South Waziristan tribal agency. Although the strike occurred on January 1, the identities of those killed were not confirmed until January 9. Although U.S. officials do not comment officially on missile attacks in the Frontier region of Pakistan, it is believed the attack was carried out by a Hellfire missile launched from a CIA Predator unmanned aerial vehicle (UAV) (Daily Nation, Nairobi, January 9; Daily Times [Lahore], January 10; al-Jazeera, January 9). The two Kenyans are believed to have been associated with al-Qaeda since the mid-1990s. 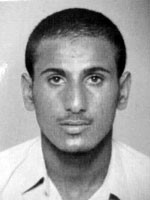 Osama al-Kini (a.k.a. Fahid Muhammad Ali Msalam) was wanted in connection with numerous bombings in Pakistan, including the 2008 Danish Embassy suicide attack and the September 20, 2008, bombing of the Marriott Hotel in Islamabad. Al-Kini was also a suspect in a foiled attempt to assassinate former Pakistani Prime Minister Benazir Bhutto (Daily Nation, January 9). Both Mombasa native al-Kini and his Kenyan lieutenant, Shaykh Ahmad Salim Swedan, were wanted for their roles in the deadly 1998 attacks on U.S. embassies in Nairobi and Dar-es-Salaam and had five-million dollar bounties on their heads. According to a Kenyan security official, “Kini received money from al-Qaeda to run the East African cells. 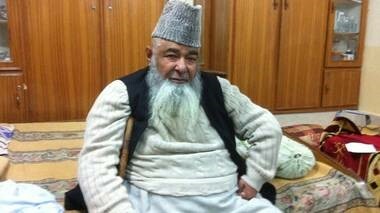 He was a logistician for the terrorists in this region before he went to Pakistan” (The Standard [Nairobi], January 11). 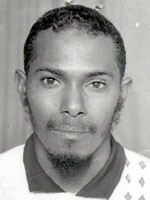 Al-Kini first trained in Afghanistan in 1994 before returning to Kenya. Following the embassy bombings he fled to Pakistan. 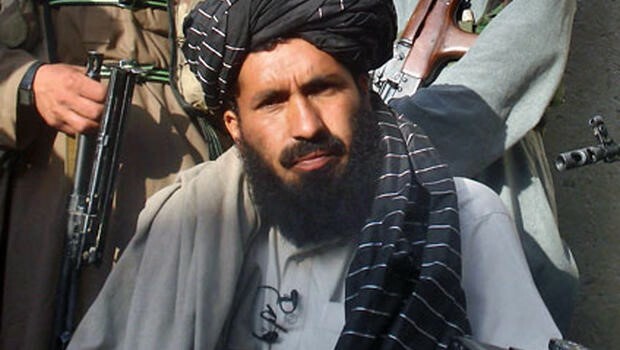 After becoming head of al-Qaeda operations in the Zabul province of Afghanistan in late 2001, al-Kini rose to become al-Qaeda’s operations chief for Pakistan. Shaykh Ahmad Salim Swedan also fled Kenya after the embassy bombings but sneaked back to carry out the Kikamabala bombing in 2002 before fleeing again to Pakistan’s North-West Frontier Province. The strike took place in the village of Karikot, where seven suspected militants from Punjab province were killed in a pair of missile strikes on December 21, 2008. The area is dominated by Ahmadzai Wazir fighters led by Maulvi Nazir, an opponent of Pakistani Taliban chief Baitullah Mahsud (The Nation [Islamabad], December 23). Pakistan’s paramilitary Frontier Corps is pulling out of fortified positions in the Taliban hotbed of South Waziristan, including a 1930s-era colonial fort at Ladha that was the center of heavy fighting last January, when it came under attack by 250 to 300 insurgents in the largest of a series of recent assaults by tribesmen on the stronghold (Pakistan Times, January 12). 20 to 30 militants carrying rockets and small arms were killed in that attack, which was repulsed only through the use of artillery and mortars (PakTribune, January 19). Tribesmen have also made a habit of abducting soldiers stationed at the fort. Rumors are now circulating in the region that the pullback is only a preliminary step in a large-scale offensive by NATO or Pakistan government forces (The News [Islamabad], August 1). The Ladha garrison of several hundred soldiers appears to be relocating to the town of Razmak in Northern Waziristan. Smaller posts in the Saam region of South Waziristan were also being abandoned. Many of these posts were located in areas belonging to the Mahsud tribe, from which local Taliban leader Baitullah Mahsud hails. Frontier Corps spokesmen cited difficulties in supplying Ladha Fort and a decision to transform the building into a hospital as reasons for pulling out the garrison. The latter reason has left some locals perplexed – a hospital was recently built only ten kilometers away but has never been fitted out with medical equipment or supplies. One elder told journalists that elders from several sections of the Mahsud tribe had been urged by government officials to demand a hospital in Ladha (The News, August 1). 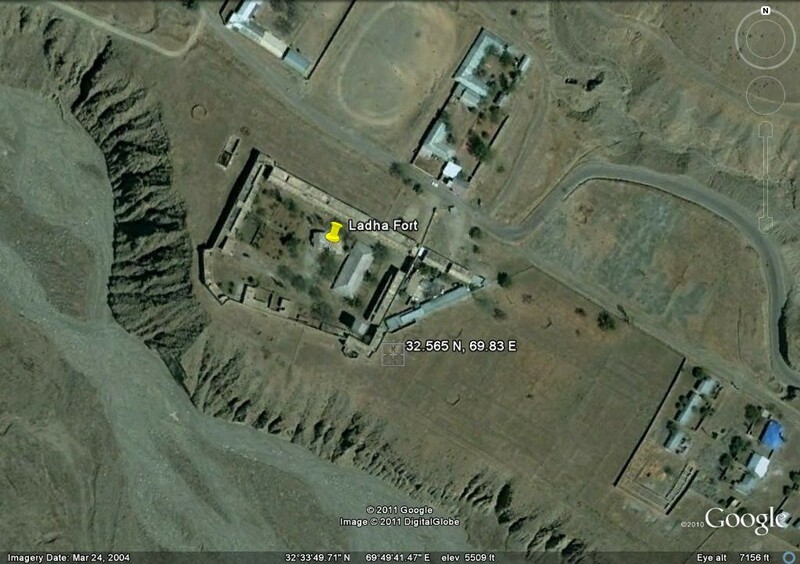 Th Frontier Corps Inspector General, Major General Muhammad Alam Khattak, noted that the fort had lost its strategic importance after local people erected housing outside its walls, pointing out that “a tribal jirga (assembly)” had requested the fort be turned into a hospital (Daily Times, August 1). Addressing speculation that the fort was being turned over to the Taliban as part of a negotiated peace settlement with the new government in Islamabad, General Khattak would only say; “The fighting phase is over in this area, and now negotiations are being held with the people” (Gulf News, July 31). In an optimistic vein, General Khattak suggested it would not matter if the Taliban seized the fort after it was turned into a medical facility, as local tribesmen would then rise up to expel the Taliban (HI Pakistan, July 28). A spokesman for the Tehrik-i-Taliban of Pakistan declared; “We will definitely capture all those posts vacated by the FC in Ladha and Saam” (The News, August 1). Four Taliban commanders arrested for organizing the destruction of nearly 40 oil tankers at the entrance to the Khyber Pass on March 23 have been released on bail. The tankers were carrying fuel for NATO forces in Afghanistan when six bombs ripped through the parking lot where they were awaiting clearance to pass through the Torkham border crossing. As part of the terms of their release, the South Waziristan Taliban commanders agreed to return 50,000 gallons of fuel and two oil tankers to Khyber Agency merchants and to release two abducted drivers (Daily Times [Lahore], April 17). The bail conditions were arranged after a jirga, or council, composed of Waziristan Taliban leaders—including Mir Qasim Janikhel and Ishaq Wazir—and Zakhakehl and Qambarkhel elders met to decide the case. The four accused Taliban commanders all hail from the Janikhel Wazir sub-tribe and include Khalid Rehman. The jirga was held at the home of Javed Ibrahim Paracha, who stated he had been asked to host the meeting by Interior Affairs Advisor Rehman Malik and Interior Secretary Kamal Shah (Daily Times, April 17). The Zakhakel and Qambarkhel elders agreed to withdraw their testimony against the suspects after initially charging them with terrorism. Paracha was an interesting choice to head the jirga. A lawyer by trade, Paracha has aided many Taliban and al-Qaeda suspects and created support networks for the families of convicted terrorists. Paracha has been imprisoned twice by Pakistani President Musharraf for his political activities and claims to have been tortured by the FBI while incarcerated. According to Paracha, they were unable to coerce him by physical means so they offered him half a million dollars to become a “bridge” between the United States and the Taliban and al-Qaeda (New Yorker, January 28). 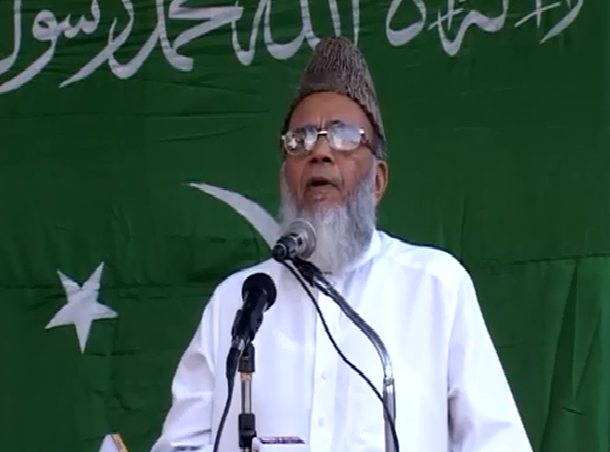 He was a member of the national assembly from 1997 to 2002 on the ticket of the Pakistan Muslim League – Nawaz (PML-N) and has built two madrassas, where the students are taught that “only Islam can provide the justice they seek” (New Statesmen, March 28, 2005). Paracha is also responsible for promoting sectarian attacks on the tiny Shiite community in his hometown of Kohat and neighboring villages (Daily Times, February 11, 2006). There are other reports that Paracha was approached by the United States in 2005 to use his links with the militants to act as a conduit between Washington and the Taliban. At first, Paracha confirmed meeting to discuss this with State Department Under Secretary for Public Diplomacy and Public Affairs Karen Hughes and several U.S. military officials at an Islamabad hotel, but later stated that his visitors were “American businessmen who did ask me to help the U.S. ‘reconcile’ with al-Qaida and Taliban leaders in Afghanistan. The businessmen sought my help against anti-American feelings and for a safe exit of U.S. troops from Afghanistan under an agreement” (Daily Times, November 17; 2005; Dawn [Karachi], November 17, 2005; UPI, November 22, 2005). Meanwhile the main highway supplying Coalition forces in Afghanistan from Pakistan continues to suffer interruptions, the latest being a six day closure last week due to fighting between Lashkar-i-Islam militants and Korikhel tribesmen resisting the militants’ attempt to impose “moral reforms” in the region (The News [Islamabad], April 19). An important but elusive al-Qaeda operative based in the Afghanistan/Pakistan border region has released a videotape calling for jihad against the United States and its allies until final victory (The News [Islamabad], April 9). The veteran Iraqi jihadi, Abu Kasha—also known as Abdur Rahman al-Iraqi, Abu al-Marajel, and Arab Malang—has so far been known for his secretive ways, refusing to be photographed or to give interviews to media. Addressing a group of disguised jihadis in Arabic, Abu Kasha praises Osama bin Laden during the video and warns that the death of each mujahid will be avenged by the killing of 10 Coalition troops. Reportedly operating from Mir Ali in North Waziristan and Afghanistan’s Kunar province, Abu Kasha runs a training camp for would-be jihadis, including special instruction in suicide bombings. Al-Qaeda has vowed revenge for a strike on Mir Ali by a CIA Predator UAV earlier this year (Al-Sahab Media, February 6; Al-Jazeera, February 7). Abu Kasha has a small command of his own under two local sub-commanders, Imanullah and Haq Nawaz Dawar (Daily Times [Lahore], January 9, 2007). He is also reported to have close ties to a breakaway faction of Uzbek fighters formerly under Islamic Movement of Uzbekistan leader Tahir Yuldash. A Pakistani military operation against Mir Ali last summer killed 15 jihadis, including 10 Uzbeks, but failed to kill its probable target, Abu Kasha (South Asia Terrorism Portal, August 19, 2007). The Afghanistan Taliban are mediating ongoing negotiations for the return of Taliban commanders and Uzbek militants to the Wana region of South Waziristan after they were forcibly expelled last year by Ahmadzai Wazir tribesmen under the command of rival Taliban commander Maulvi Nazir. 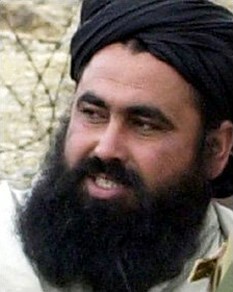 The negotiations will likely result in the return of the expelled Taliban commanders, but while Maulvi Nazir appears to have softened his stance towards the Uzbeks, their return remains strongly opposed by Ahmadzai tribal elders despite guarantees of their “good behavior” by the Afghan Taliban (Daily Times [Lahore], April 4). The Uzbeks have turned down offers to resettle in Taliban-controlled areas of Helmand and Zabul provinces, where they could be targeted by ISAF forces (Dawn [Karachi], April 5, 2007). The Taliban commanders seeking to return—Ghulam Jan, Maulvi Abbas, Haji Muhammad Umar, Maulvi Javed Karmazkhel and Noor Islam—were all commanders under Nek Muhammad, who was killed in a U.S. airstrike in 2004. They were well known for harboring the Uzbek militants whose predilection for violent activities—including contract assassinations—created major rifts with the tribesmen who had initially offered them refuge after being driven out of Afghanistan in late 2001. The Utmanzai Wazirs of North Waziristan have joined the Ahmadzai in their attempts to expel the Uzbeks from the region (The News [Islamabad], April 5). The Uzbeks are hardened veteran fighters who cannot easily be eliminated by any one party. They are mostly veteran members of Tahir Yuldash’s Islamic Movement of Uzbekistan (IMU), though rival leaders have emerged during their long exile from Uzbekistan. As part of a peace agreement with the Pakistan government in early 2005, Maulvi Abbas, Haji Muhammad Umar and Maulvi Javed Karmazkhel were issued massive cash payments from the secret service fund to repay money they claimed al-Qaeda had advanced to finance attacks on Pakistani security forces (Dawn, February 8, 2005). 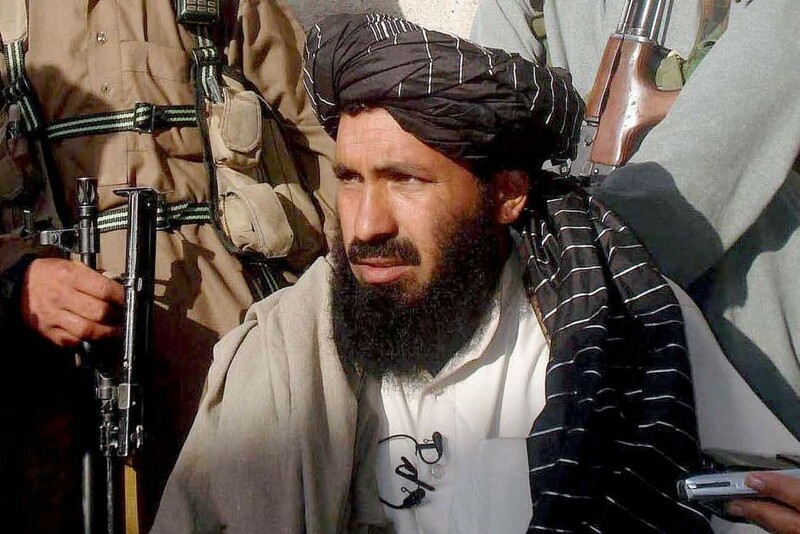 Noor Islam is a Wana-based Taliban commander closely associated with Uzbek and Arab elements while Ghulam Jan is a strong opponent of Maulvi Nazir (Daily Times, January 9, 2007). Haji Muhammad Umar and Noor Islam belong to the powerful Yargulkhel sub-tribe of the Ahmadzai; Maulvi Nazir is from the much weaker Ghulamkhel sub-tribe but wields considerable influence in the area due to his skills as a fighter. At a meeting two weeks ago between Maulvi Nazir and his local rival, Tehrek-e-Taliban Pakistan (TTP) commander Baitullah Mehsud, the latter told Nazir that he would not expel the Uzbek militants from the region as he had been asked to harbor them by Sirajuddin Haqqani, son of Jalaluddin Haqqani and the day-to-day commander of the Haqqani network (The News, April 5). Due to tribal animosities, the Ahmadzai and Mehsud have maintained separate Taliban commands.